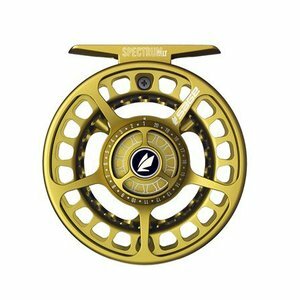 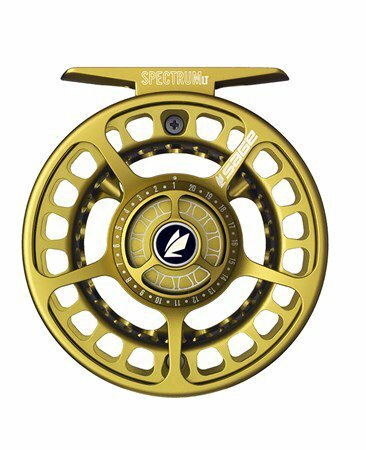 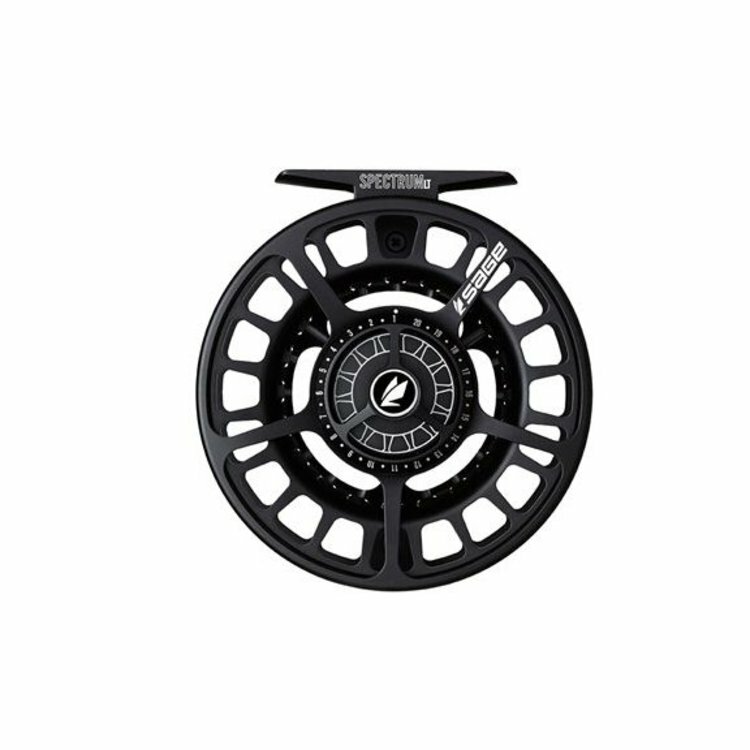 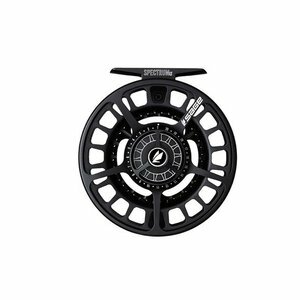 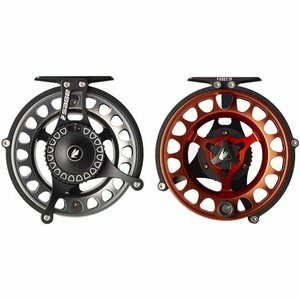 Sage Spectrum LT Reel, a sophisticated, high-performance drag system to an ultra light rigid frame. 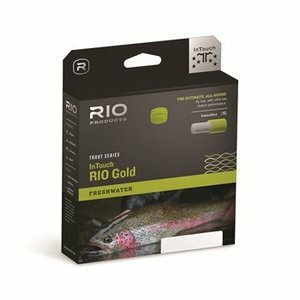 Smooth drag with quick and precise drag settings. 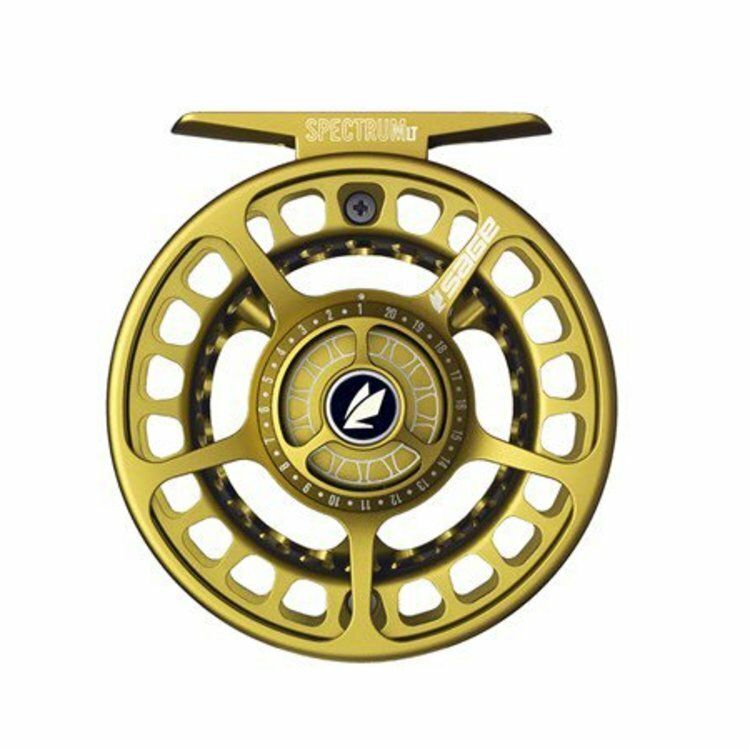 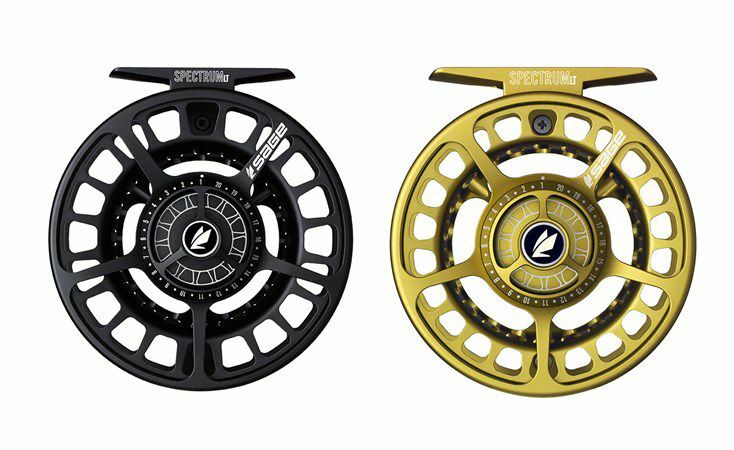 Sage Spectrum LT Reel, offering brings a sophisticated, high-performance drag system to an ultra light rigid frame. 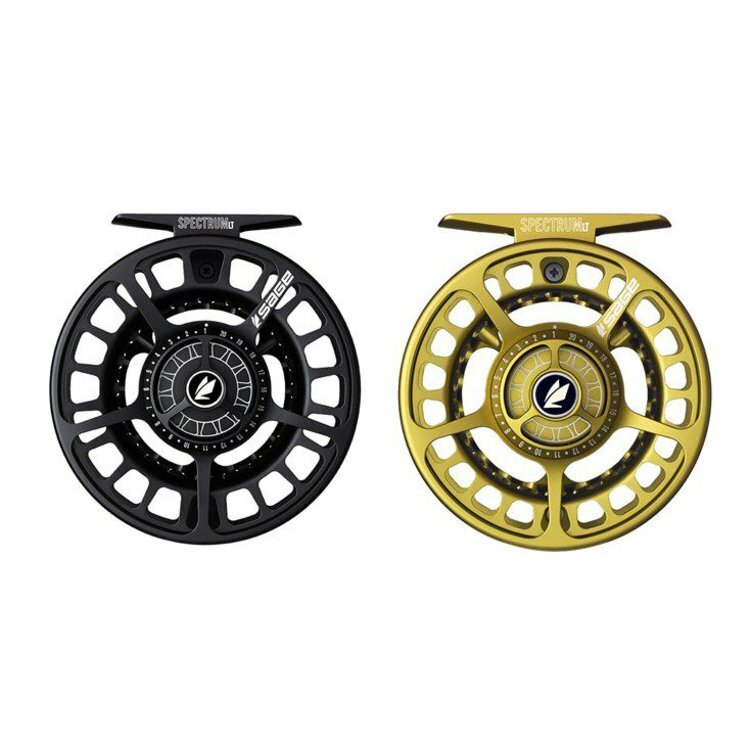 The One Revolution Drag Knob offers quick and precise drag settings and provides the kind of power and smoothness you’d expect from a large traditional drag system, only without the bulk or weight.